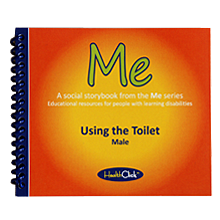 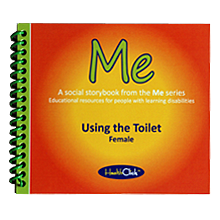 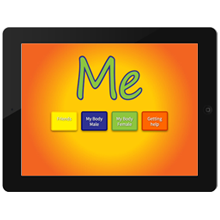 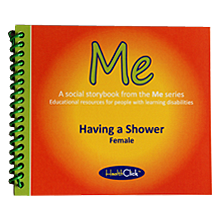 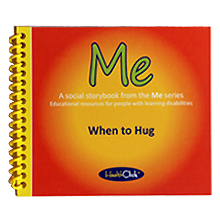 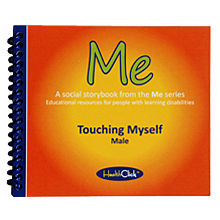 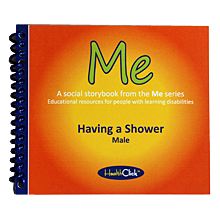 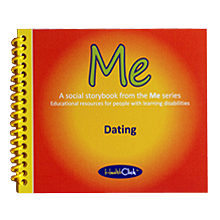 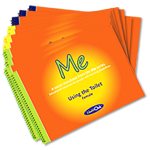 Me Social Storybooks are designed for people with learning disabilities aged 11 years and above. 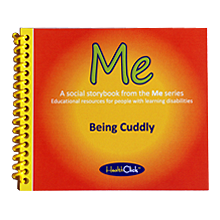 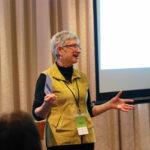 They are small books, in full colour with original illustrations and the same images and words as the Ebook and CD Rom. 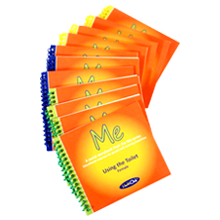 The books are 10-20 pages long, printed on light card for durability, and are bound with a spiral binding for ease of use. 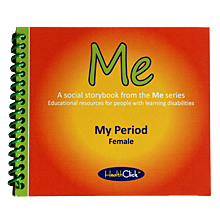 The titles covered are: Using the Toilet, Having a Shower, My Period, Touching Myself, When to Hug, Dating, Being Cuddly and Breaking Up. 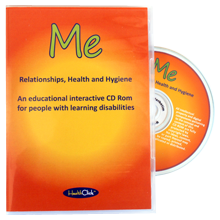 These can be used to quickly review the learning topic without using the computer.